The people behind Jaswig have declared that sitting is a disease, and they’ve decided to do something about it. Or rather, stop doing it, by designing standing desks for adults, and now for kids. As kids grow up, the amount of time they spend sitting (at school, doing homework, playing Minecraft) increases, and for these digital generations, it’s probably a more serious problem than it was for those of us who grew up making mix tapes and talking on a phone that was attached to the wall with a cord. 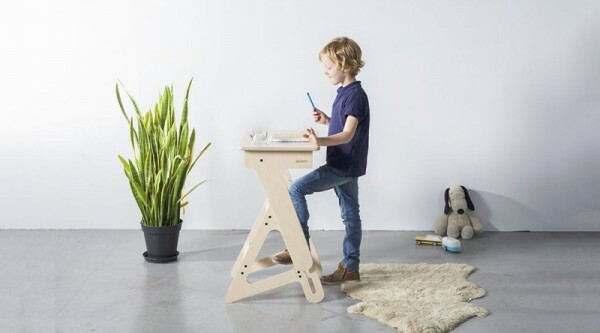 The Jaswig My First StandUp (€379) standing desk is a lightweight desk that easily adjusts from sitting to standing. There are six height settings, from 69cm to 89cm. 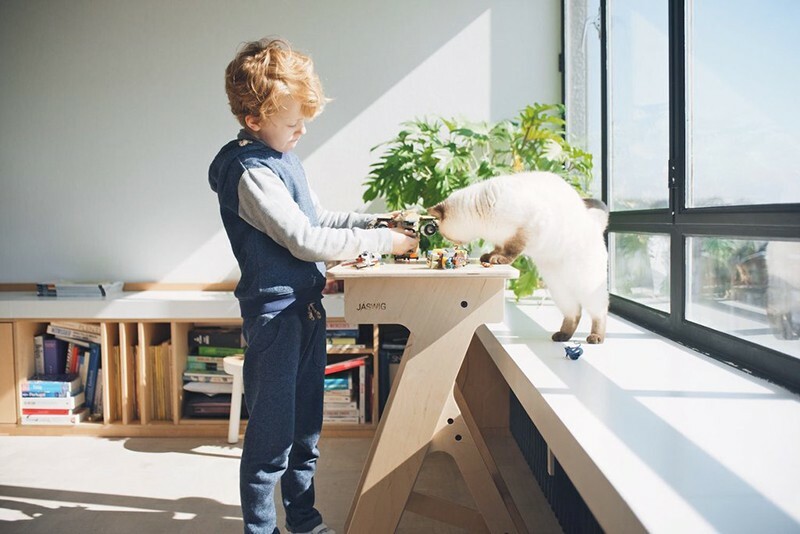 The desk has a small footprint, so it fits easily in small shared kid bedrooms, and can be dragged into your parents’ room if your little brother is being too annoying. Jaswig is a company that cares about the environment. 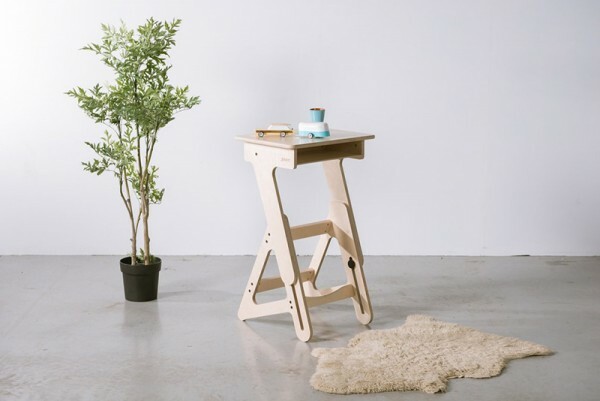 Not only are the desks sleek, modern takes on vintage 60s school desks, they’re made from sustainable birch plywood and finished with a varnish that has low formaldehyde levels and is easy on the environment. My First StandUp for kids is available for pre-order online. Right now it’s only shipping to Europe and America, but we’ll keep you posted when we can expect standing desks in Australia.